Here's where you can find gluten-free concessions at each of the 30 MLB ballparks for the 2019 season (bookmark this post and check back throughout the season for updates; you can email me with any additions/changes that you find). Incidentally, the Seattle Mariners are hosting a gluten-free night at Safeco Field on Thursday, June 20th with a menu that includes hot dogs, burgers, chicken sandwiches, salads and brownies. 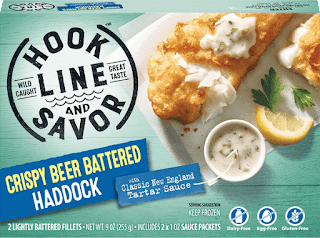 While more gluten-free beers are always welcome, beverage companies are focusing their efforts on lower-calorie alcoholic seltzers and cocktails. Fortunately, some of them are gluten free. Cape Line Sparkling Cocktails, a new line from MillerCoors, launched this month with three flavors: Blackberry Mojito, Margarita and Hard Strawberry Lemonade. The 120-calorie drinks are made with fermented cane sugar and have no artificial flavors. 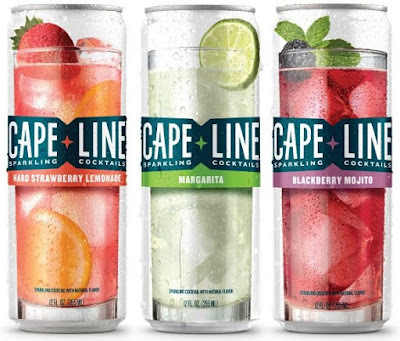 Cape Line’s drinks are slightly sweet and effervescent and check in at 4.5% alcohol-by-volume. You can check for retailers in your area stocking Cape Line here. 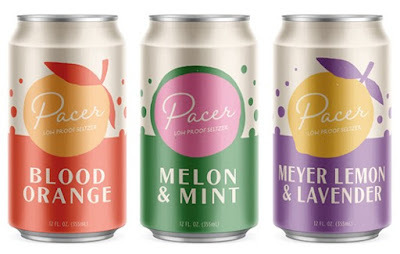 Coming this July is a new beverage line called Pacer Low Proof Seltzer, which will be offered in three flavors: Blood Orange, Meyer Lemon & Lavender and Melon & Mint. Each seltzer is under 50 calories, with less than 1 gram of sugar and 2% alcohol by volume. One of my favorite gluten-free baking mixes, Krusteaz, has four new gluten-free varieties: Yellow Cake Mix, Chocolate Cake Mix, Chocolate Chip Cookie Mix and Confetti Buttermilk Pancake Mix. Certified gluten-free with no artificial flavors or preservatives, the new additions nearly double Krusteaz's gluten-free family of products, which includes Blueberry Muffin, Gluten-Free Flour, Buttermilk Pancake, Double Chocolate Brownie, Cinnamon Crumb Cake and Honey Cornbread Mixes. 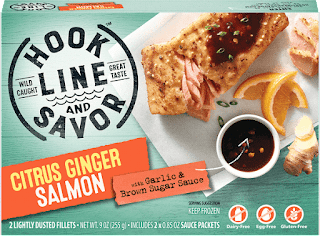 The new mixes have a suggested retail price of $3.98 and can be found in the baking aisle at Walmart and online at Walmart.com. Gorton's Seafood's new gluten-free frozen entree line, Hook Line and Savor, can now be found at Wegmans markets throughout the Northeast U.S. 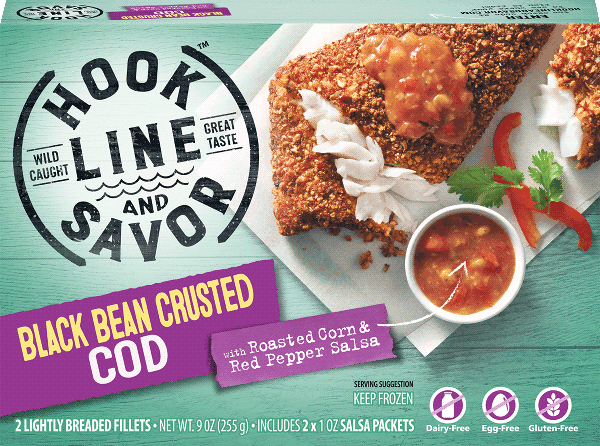 The three varieties - Black Bean Crusted Cod, Citrus Ginger Salmon and Crispy Beer Battered Haddock - are also dairy and egg free. 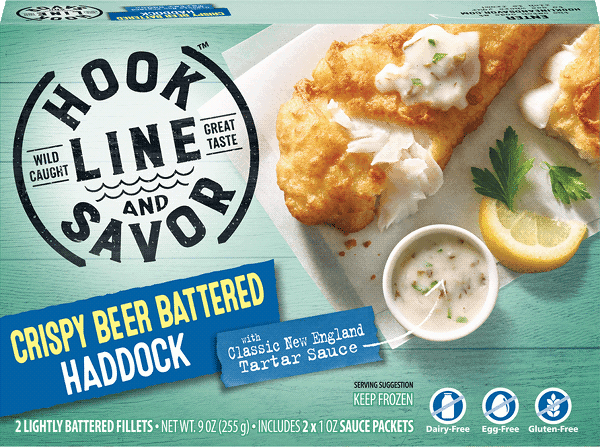 The haddock is made with Glutenberg Blonde Ale. 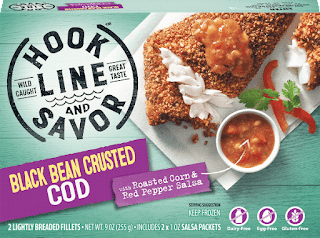 Nabisco has expanded its Good Thins line with two new gluten-free rice and cheese crackers: Three Cheese and Parmesan & Garlic. 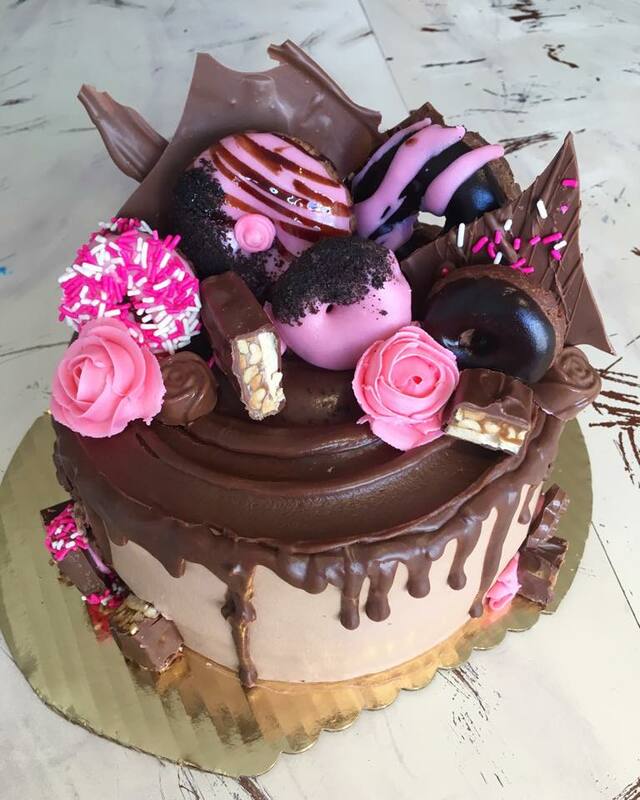 The big news in the area this week in the announcement that the owners of Haddonfield Donut Company (14 Tanner St., 856-354-0006) are taking over the space formerly occupied by Posh Pop Bakeshop and opening Bleu Bear Bakery, a dedicated gluten-free bakery in Haddonfield (109 Kings Hwy. E.). The menu will include donuts (of course) as well as cookies, pies, cake pops, stick buns and monkey bread, cupcakes, cheesecakes, bread and breakfast sandwiches, Plans are for the new shop to open next month. 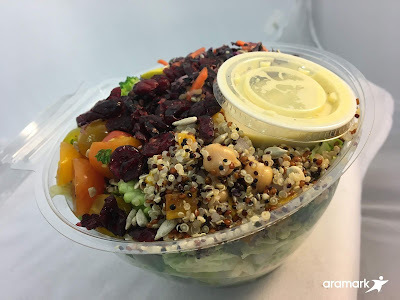 The venerable Jake's & Cooper's Wine Bar in Manayunk (4635 Main St., 215-483-0444) notes gluten-free options on its menus and has a dedicated fryer for French fries. Kalaya is a new Thai BYOB in South Philadelphia's Bella Vista neighborhood (764 S. Ninth St., 215-385-3777). Gluten-free options are listed on the menu. Monday is the last day for early-bird registration for the Step Beyond Celiac 5K run/walk at the Philadelphia Zoo on Sunday, June 9th. Join "Team Gluten Free Philly" at registration to help me raise money for Beyond Celiac. With the always updated Gluten Free Philly app for iOS and Android devices, find more than 1,700 area gluten-free-friendly businesses on the go, search by cuisine or neighborhood, make reservations and more!